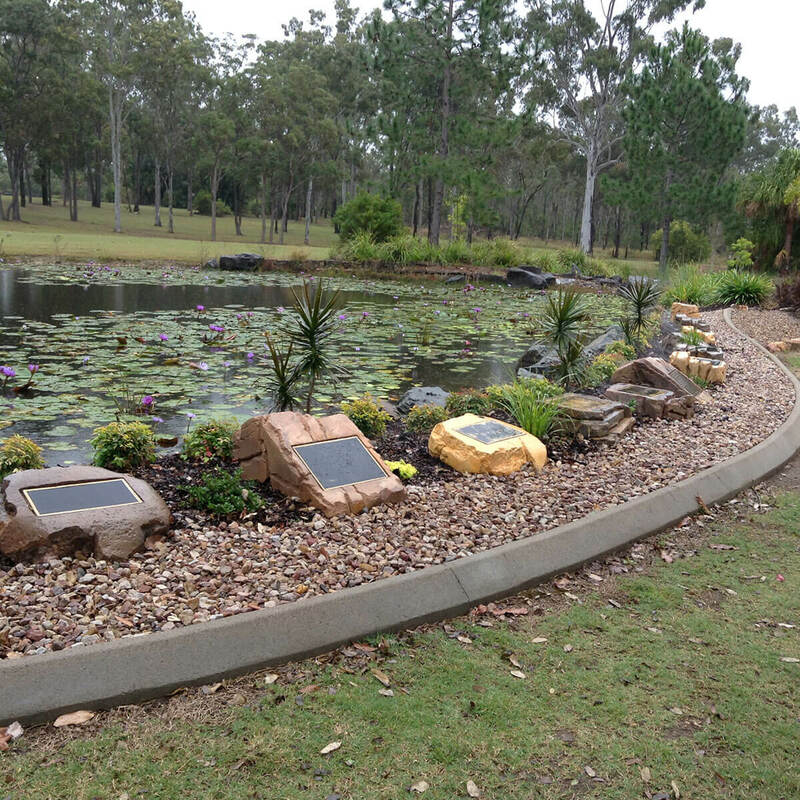 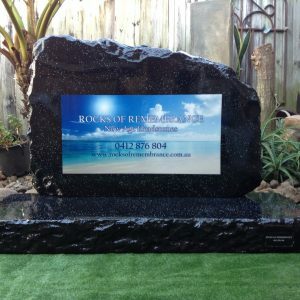 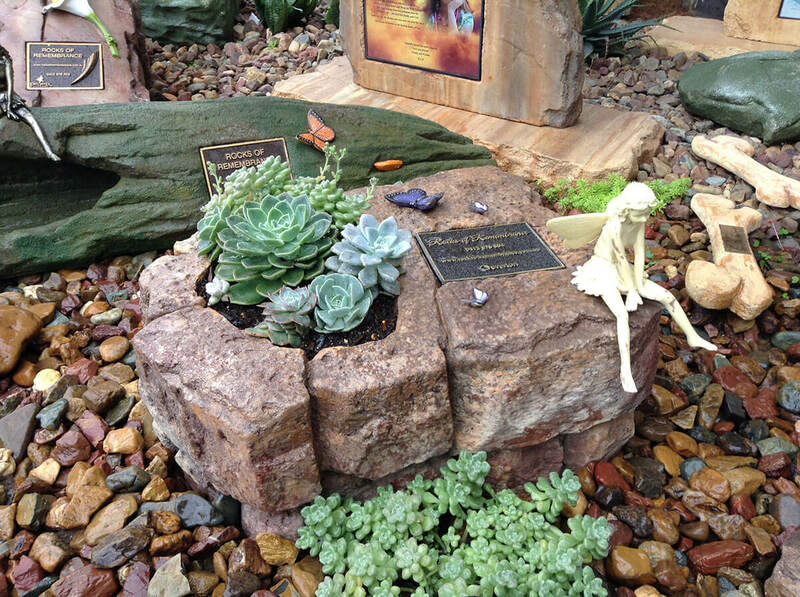 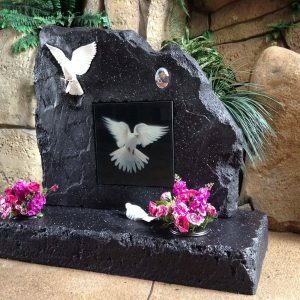 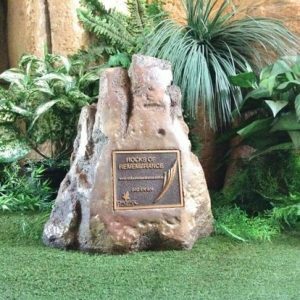 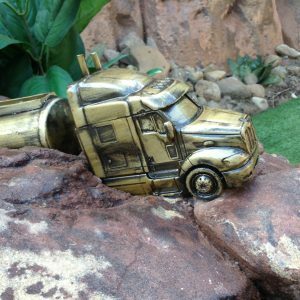 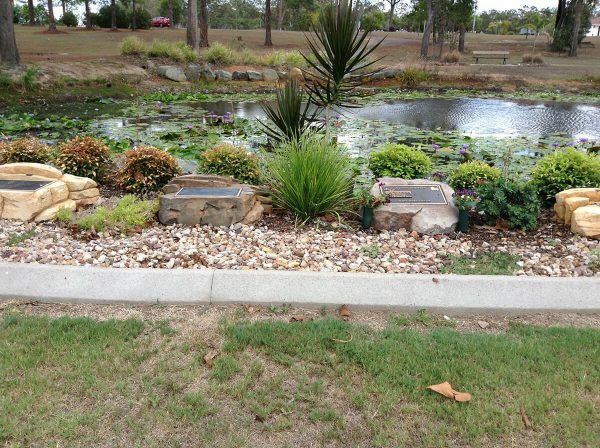 We can construct anything in artificial rock ranging from large scale rock boulders, trees & logs, waterfalls, feature vertical walls, caves, rock stairs, lagoons, rock boulder signage, creeks, internal & external wall cladding as well as many different resort style themed memorial gardens. 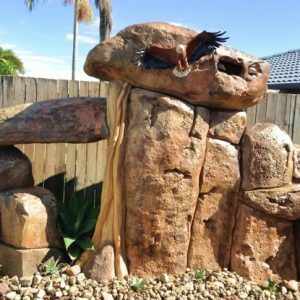 All our artificial rock structures are very realistic & aesthetically pleasing from the hand sculpted crevices right through to realistic artificial fungi, mosses and the very natural colouring system we use. 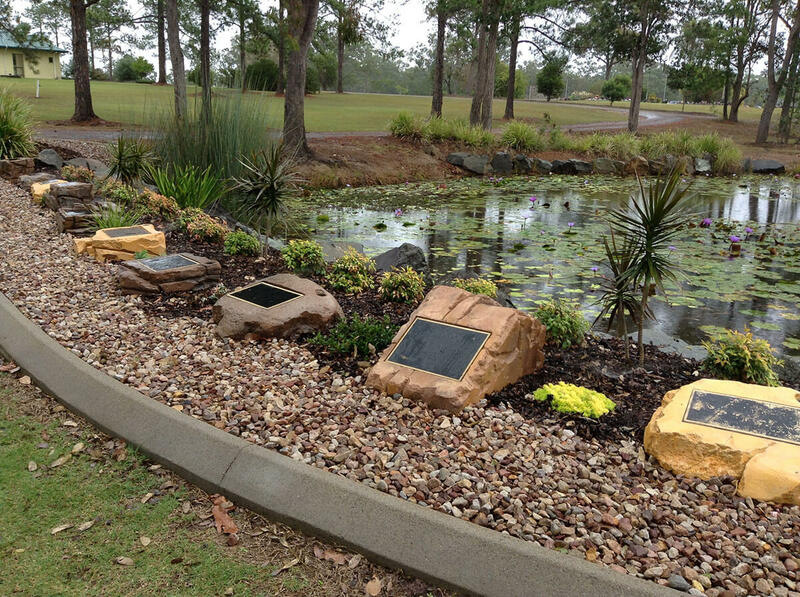 We believe our products, ideas and hands-on construction can contribute to an Award Winning memorial garden.